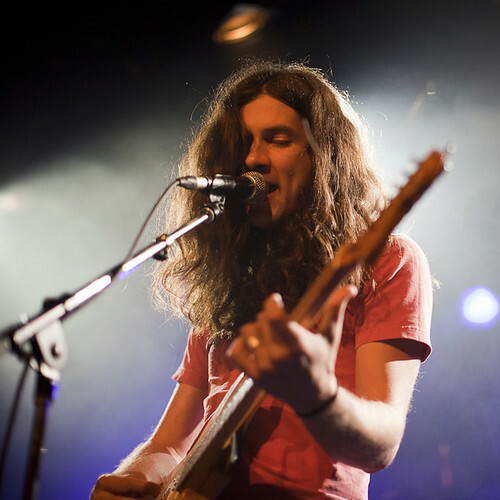 Direct from Matador’s Friendly-Reminder Department: don’t forget that if you’re going to see Kurt Vile & The Violators this weekend in New York City and Philadelphia — we’ll be there celebrating the release of Kurt’s ‘So Outta Reach EP‘ & the awesome repackage of ‘Smoke Ring For My Halo‘…. But really, I’m writing is to IMPLORE YOU TO GET THERE EARLY. The first reason being: as we mentioned last night, the newest inductees into the Matador cult, The Young will be opening the show in NYC (they go on at 7pm sharp!) Second: on a first-come-first-served basis, we’ll be giving away exclusive 7″‘s, limited to the Webster Hall (tomorrow, 11/11) and Union Transfer (11/12) shows for FREE. There’s some pretty cool stuff on these records, but only those of you who get to the shows will be know whats on it, and later be able to brag to your friends who missed out.